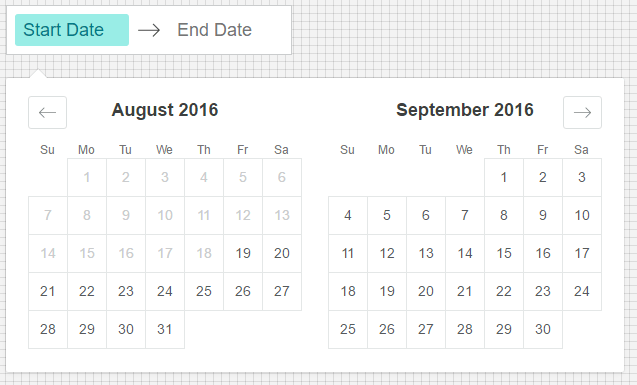 The date picker component enables the user to quickly and easily select dates and times in an elegant and efficient way. In this post, you will see a list of 10 most download date pickers components for your next React and/or React Native app. react-dates is an accessible, easily internationalizable, mobile-friendly datepicker & date range picker library for the web. A simple plain Calendar picker component for React Native that allows your user to select a date with ease. 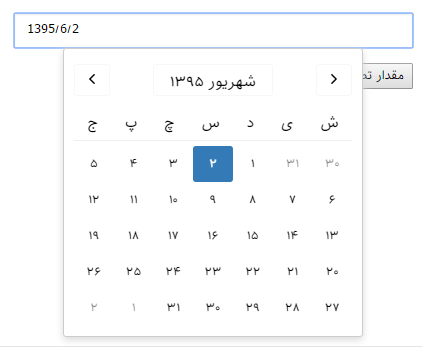 Persian calendar and date picker components for React. A React based date range picker that allows to select a date range in an intuitive way. A lightweight but complete datetime picker react component. 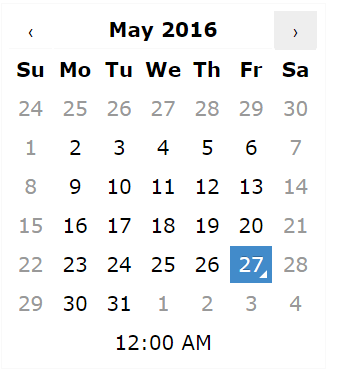 It can be used as a datepicker, timepicker or both at the same time. This component aims at providing developers with a cross-platform, highly customizable, calendar date picker component for React Native. 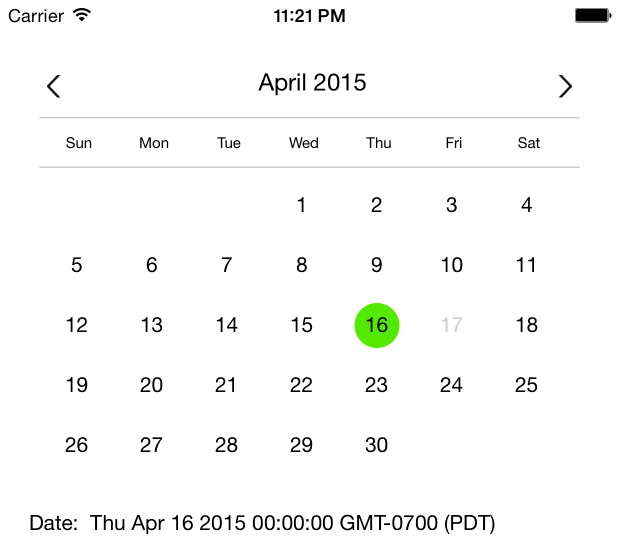 React Native Date and date range picker / calendar for iOS and Android. 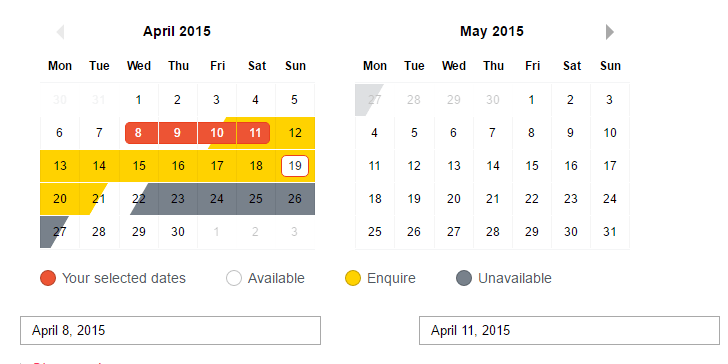 This date range picker component for Bootstrap creates a dropdown menu from which a user can select a range of dates. 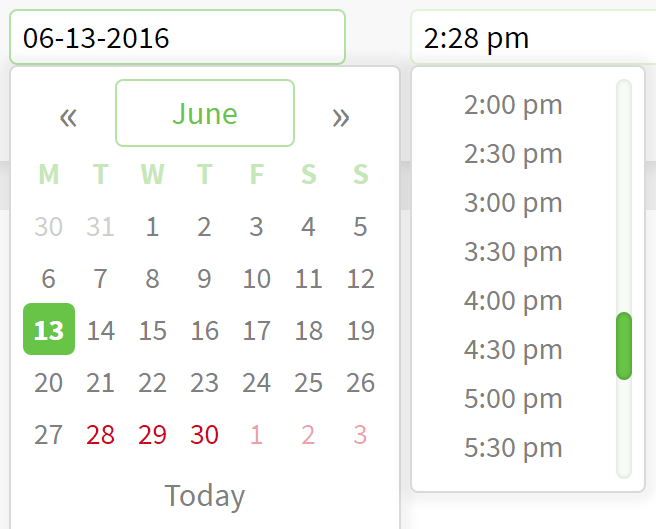 React Kronos is a fast, intuitive, and elegant date and time picker for React.